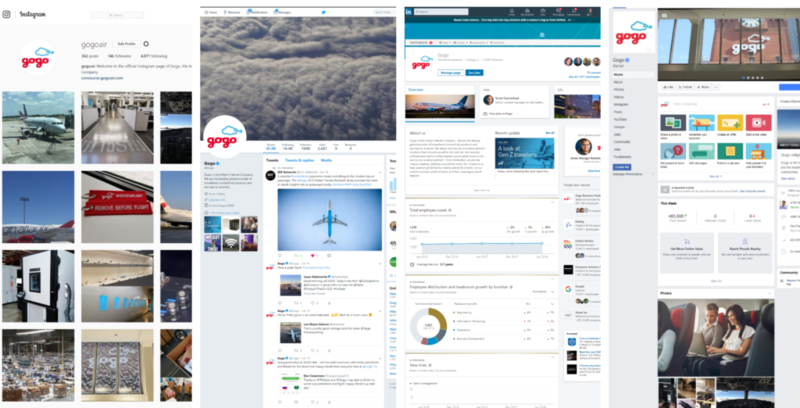 Follow Gogo through your favorite social media platforms! 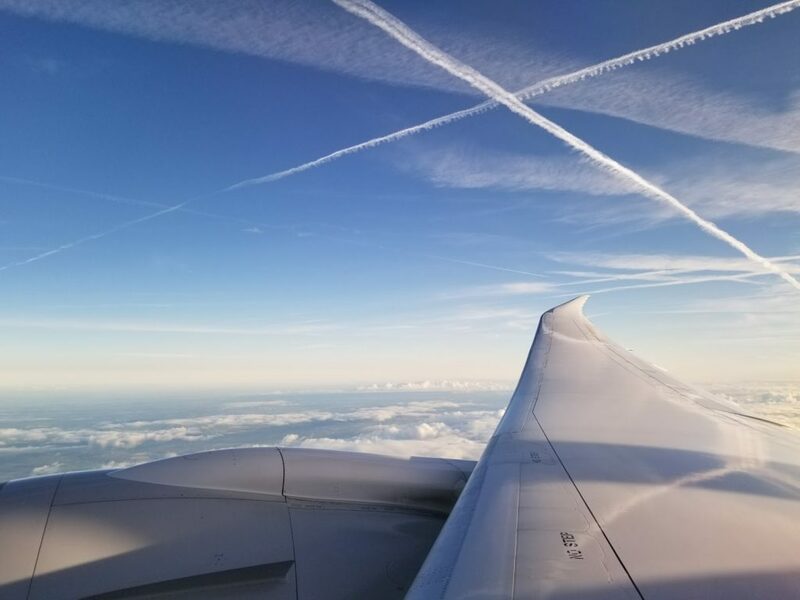 There has been a lot of debate in the in-flight connectivity industry recently on the best way to deliver enough capacity to serve the dense population of aircraft that aggregate around hub cities like Chicago, New York, Atlanta, London and Hong Kong. Today, Gogo is managing connectivity on more than 7,000 connected aircraft between our commercial and business aviation divisions. 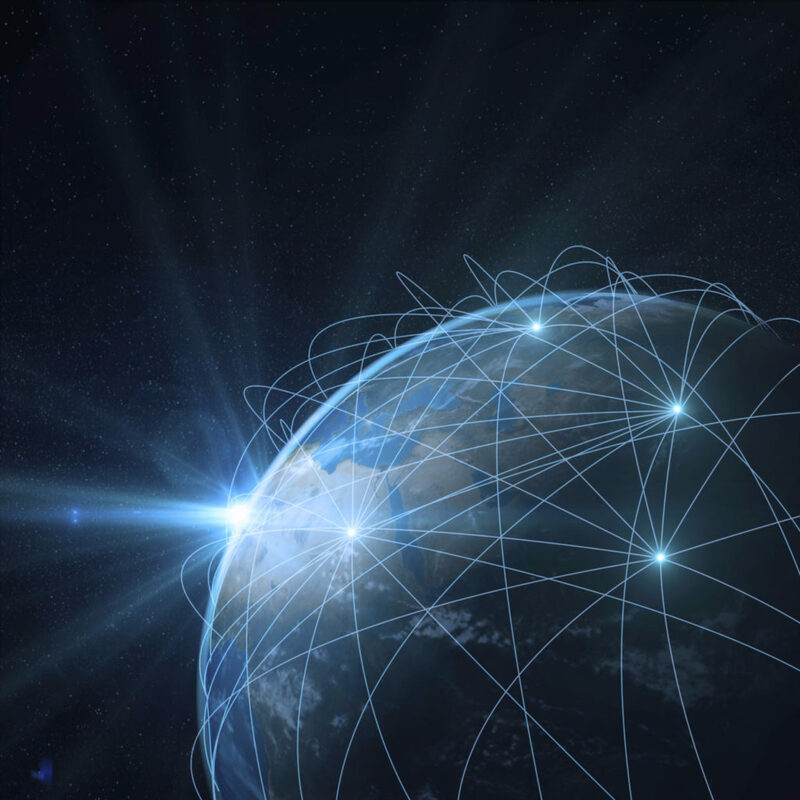 Close to 1,000 of our commercial aircraft are connected leveraging our satellite connectivity technologies with more than 700 of those satellite aircraft connected using Gogo’s latest and greatest 2Ku satellite solution. The bulk of the more than 700 connected 2Ku aircraft are Delta aircraft. Why does this matter? Delta operates the world’s largest airport hub with more than 1,000 daily departures to 217 destinations at Atlanta’s Hartsfield-Jackson Airport. The bulk of those daily flights are connected with Gogo technologies. In short, we think we know a thing or two about what it takes to serve airlines at hub cities. It starts with a network and capacity dedicated to serving the unique needs of aviation – capacity that isn’t shared with other industries like maritime or home subscriptions. The second ingredient is layering-in capacity in the form of satellite spot-beam, wide-beam and eventually capacity from Low-Earth Orbit (LEO) satellites. At Gogo, we don’t believe that hub cities can be covered with just one wide-beam or one spot beam delivered from a single satellite. There’s a couple of reasons for this: First, from our unique experience in serving hub cities today and our objective evaluation of existing satellite technologies, the capacity isn’t sufficient using one spot beam from a single satellite; second, if one satellite experiences an outage for any reason – no matter how short the impact – every aircraft goes dark, which is something that Gogo’s layering strategy will avoid. Today, Gogo uses the Ku-band ecosystem because the ecosystem has an open architecture and has numerous satellites with plenty of capacity to support the layering of capacity over hub cities. For more information on Ku vs Ka-band satellites, you can visit here.